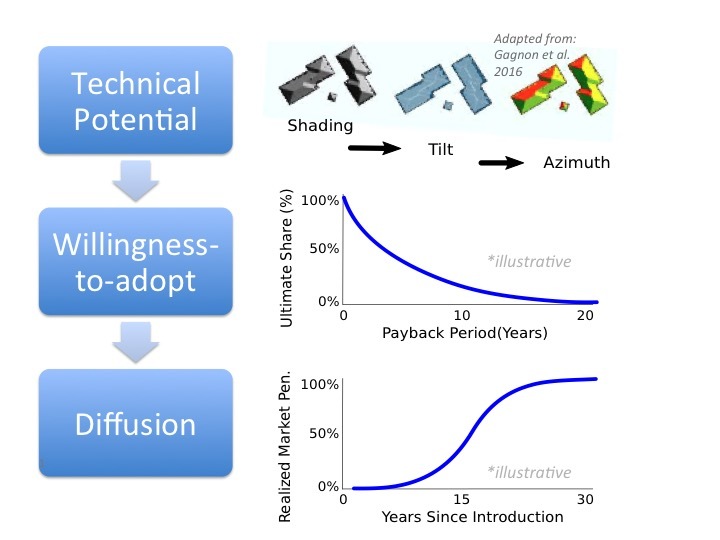 The rapid growth of distributed solar photovoltaics (DPV) has critical implications for U.S. utility planning processes. This report informs utility planning through a comparative analysis of roughly 30 recent utility integrated resource plans or other generation planning studies, transmission planning studies, and distribution system plans. It reveals a spectrum of approaches to incorporating DPV across nine key planning areas, and it identifies areas where even the best current practices might be enhanced. The nine key areas include: 1) Forecasting DPV deployment. 2) Ensuring robustness of decisions to uncertain DPV quantities. 3) Characterizing DPV as a resource option. 4) Incorporating the non-dispatchability of DPV into planning. 5) Accounting for DPV’s location-specific factors. 6) Estimating DPV’s impact on transmission and distribution investments. 7) Estimating avoided losses associated with DPV. 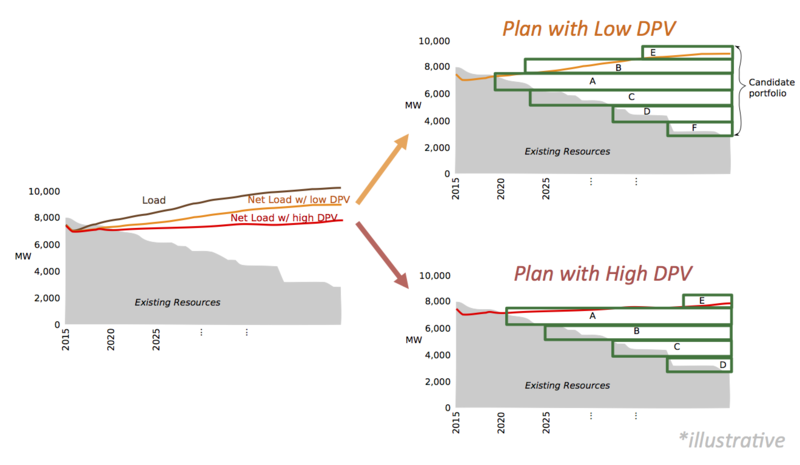 8) Considering changes in DPV’s value with higher solar penetration. 9) Integrating DPV in planning across generation, transmission, and distribution. Fully integrating distributed solar into utility planning requires more tightly linking distribution, transmission, and resource planning. A few states and regions—including California, New York, and New England—have started to develop these more comprehensive processes, but there are still many issues to address. Understanding the range of different approaches across the United States and highlighting innovative practices should help accelerate those changes. A recording of a webinar discussing our research findings is available here.